There are 7.5 billion people living in our world today, with nearly half of them at risk of malaria. Malaria, currently endemic in 91 countries and territories, is caused by parasites that are transmitted through the bites of female mosquitos. It is one of the most dangerous and life-threatening diseases, infecting an estimated 214 million people and killing nearly half-a-million people each year. Sub-Saharan Africa carries a disproportionately high share of the global malaria burden, at round 90% of all cases and 92% of deaths. What’s more, the vast majority of malaria victims are young children and pregnant women. In areas with high transmission of malaria, children under 5 are particularly susceptible to infection and death. Over two thirds of all malaria deaths occur in this age group, with 303,000 African children dying before their fifth birthday in 2015 alone. Despite the enormous threat still posed by malaria, much progress has been made over the past decade. The collective efforts of the global community since the establishment of the Millennium Development Goals in 2000 have helped to reduce global malaria mortality by 29%, and by 35% among children under 5. Fifty-seven of the countries that had ongoing malaria transmission in 2000 have reduced malaria by at least 75%, and a record 33 countries reported fewer than 1,000 cases in 2015. To guide the future direction of malaria control and elimination, the WHO developed the ‘Global Technical Strategy for Malaria 2016–2030’. The strategy sets ambitious targets for reductions in malaria cases and deaths and provides a framework for countries to develop programmes that are tailored to their local circumstances. It is hoped that by 2030 we will see a mortality and case reduction of at least 90% when compared with 2015’s statistics. Poor people have an increased risk of contracting malaria, and child mortality rates are known to be higher in poorer households, with malaria responsible for a substantial proportion of these deaths. In a study using a demographic surveillance system in rural areas of Tanzania, it was found that under-5 mortality was 39% higher in the poorest socioeconomic groups than in the richest. A separate survey carried out in Zambia delivered similar findings. Poor families are less able to afford insecticide-treated products and typically live in dwellings that offer little protection against mosquitos. Poor people are also less likely to be able to pay either for effective malaria treatment or for transportation to a health facility capable of treating the disease. Both direct and indirect costs associated with a malaria episode represent a substantial burden on the poorer households. A study in northern Ghana found that, while the cost of malaria care was just 1% of the income of a wealthy household, it was 34% of the income of a poor one. Since 1999, through a combination of women’s microfinance schemes, community empowerment initiatives and child sponsorship programmes we have been helping orphans and fatherless families to improve their socioeconomic standing. As the data shows, safeguarding economic security will have positive effects upon malaria contraction and mortality rates in rural Africa. 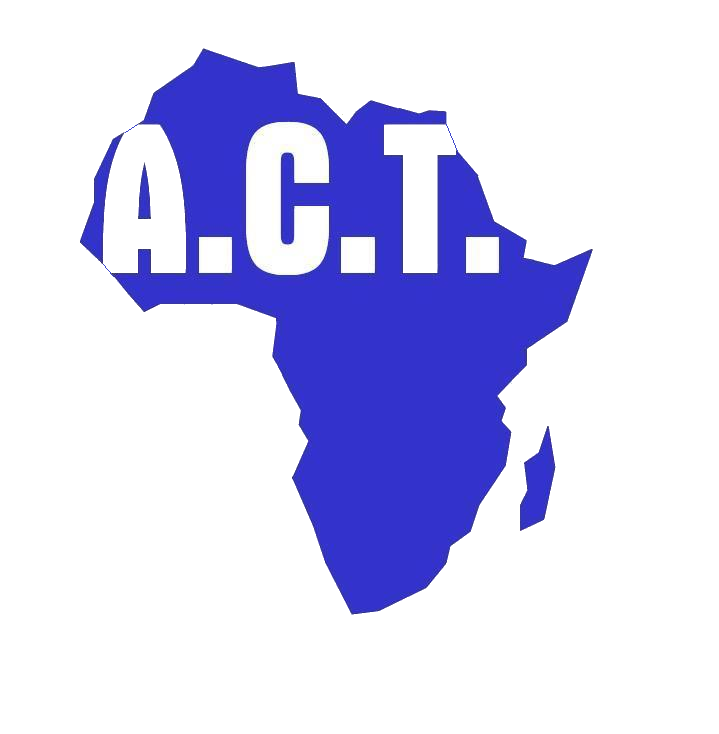 ACT believes that every effort should be made by governments and international aid agencies to do all they can to improve the living conditions of the African child. You can read about our education and widows empowerment initiatives here.